The practice of yoga is a transformative force in my life physically, mentally, emotionally and spiritually. I experience life with greater ease and equanimity. How I feel in my body is dramatically improved that I can no longer move through life without my regular yoga practice. It’s truly profound and very hard to explain. It must be experienced. My yoga journey began in 2004 with power yoga. I noticed immediately that I was releasing stored emotions and I felt openings happening that were mysterious to me, and it inspired me on my quest to learn more. 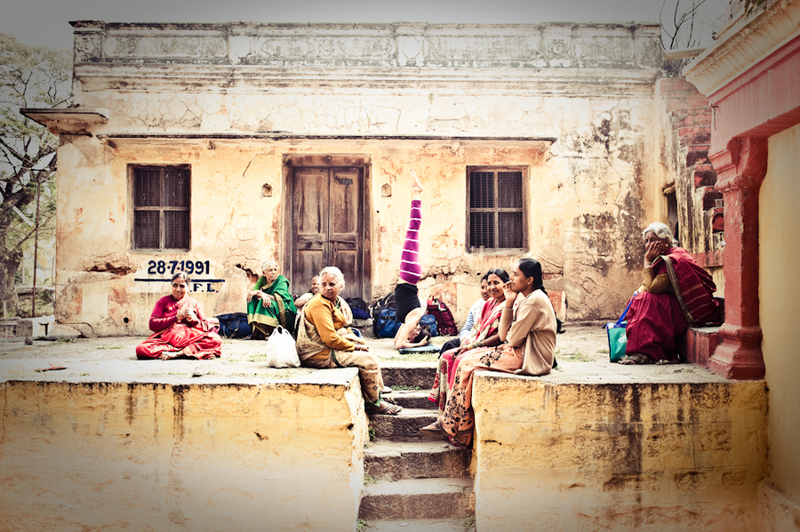 Six years later, in 2010, I took my 200-hour Teacher Training and began to teach vinyasa flow. Around the same time, I took an interest in the practice of Ashtanga yoga. 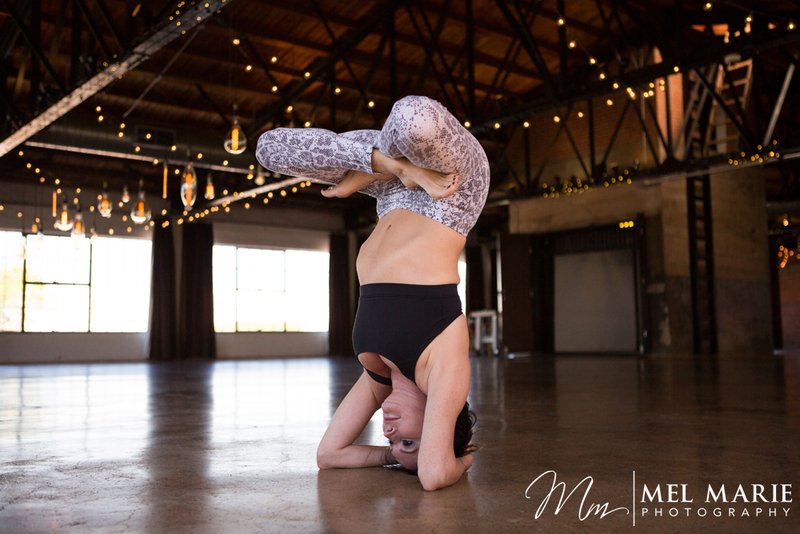 I took a deep dive into Ashtanga and it has been part of my regular practice since. For me, there is nothing quite like it. How I feel after a sweaty asthanga practice is energized, detoxified, balanced and accomplished. After lots of practice and training, in 2015, I began to teach Ashtanga yoga. 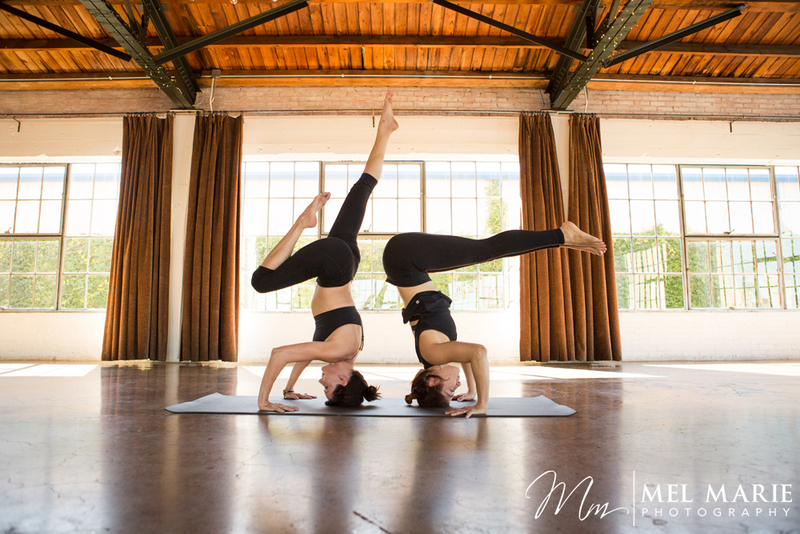 My friend and I started one of the first Mysore (self practice) programs in Dallas, Texas where we hosted many great teachers: Eddie Stern, Greg Nardi, Diana Christinson, Marie Belle etc. I’ve traveled far and wide to study yoga: Bali, Europe, Mexico, Central America, India and various parts of the USA. Teachers significant to my development include David Swenson & Shelley Washington (primary series teacher training); Tim Miller (primary series TT and second series TT); Diana Christinson (apprenticeship) and Matthew Sweeney (500 hour TT in ashtanga and vinyasa krama) and Sharath Jois, Mysore, India. There have been countless other workshops and teachers with whom I also credit for my development along the way. 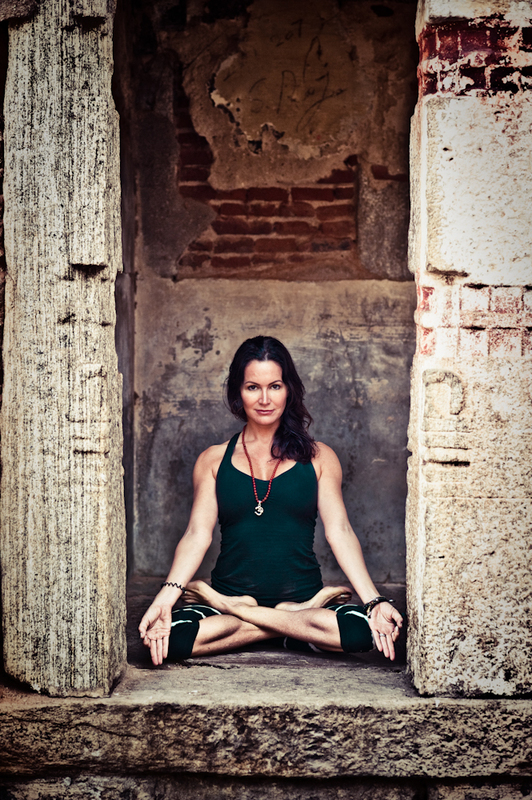 In 2016, I had the honor to work directly under the guidance of Diana Christinson through an apprenticeship at Pacific Ashtanga Yoga Shala where I assisted in the Mysore room learning new adjustment techniques while getting used to the pace and diversity of a busy shala. Over the last four years I have been making month long trips to study ashtanga and vinyasa krama with Matthew Sweeney recently completing his Level II TT, which is recognized by Yoga Alliance, UK as 500-hour training. I am certified to teach some of the methods of vinyasa krama, pranayama and meditation as as been developed by Matthew over the last three decades. (www.yogatemple.com). I hope to have the opportunity to share my passion for yoga with you. Ashtanga means “eight limbs” in Sanskrit, which refers to the eight limbs of yoga laid out in the Yoga Sutras of Patanjali. The Ashtanga method of asana practice was interpreted by T. Krishnamacharya and Sri K. Pattabhi Jois from an ancient text called the Yoga Korunta, which they claimed described a unique system of hatha yoga developed by Vamana Rishi. The Ashtanga method stresses daily vinyasa flow practice using ujjayi breathing, mula bandha, uddiyana bandha, and drishti. 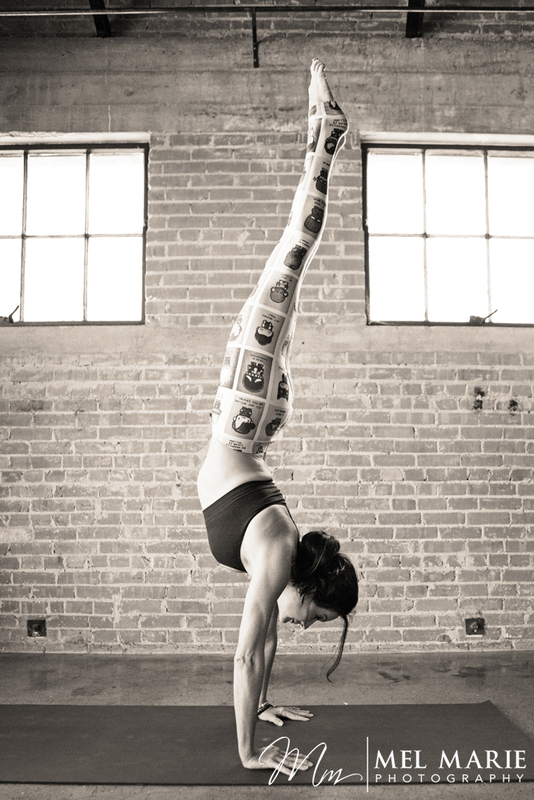 There are six different Ashtanga series, through which a student progresses at his or her own pace. 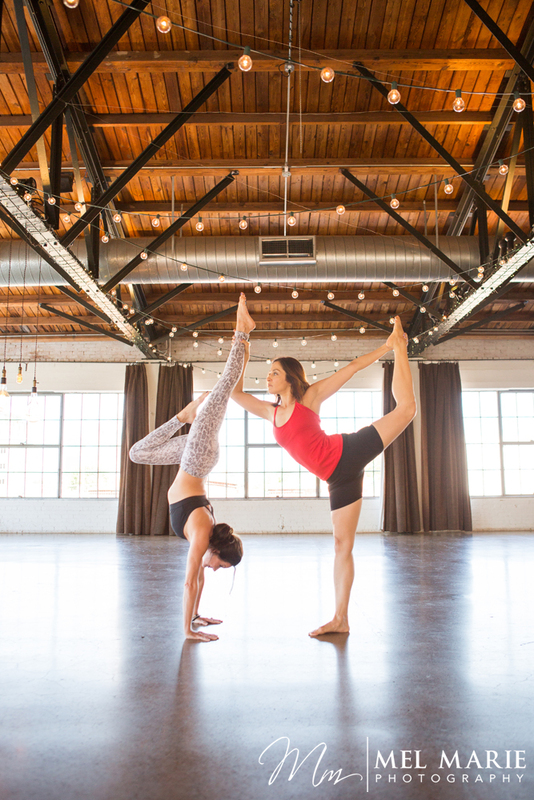 Many yoga studios offer led Ashtanga classes, meaning a teacher leads the class and instructs students in the order of the poses, usually in the primary or secondary series. 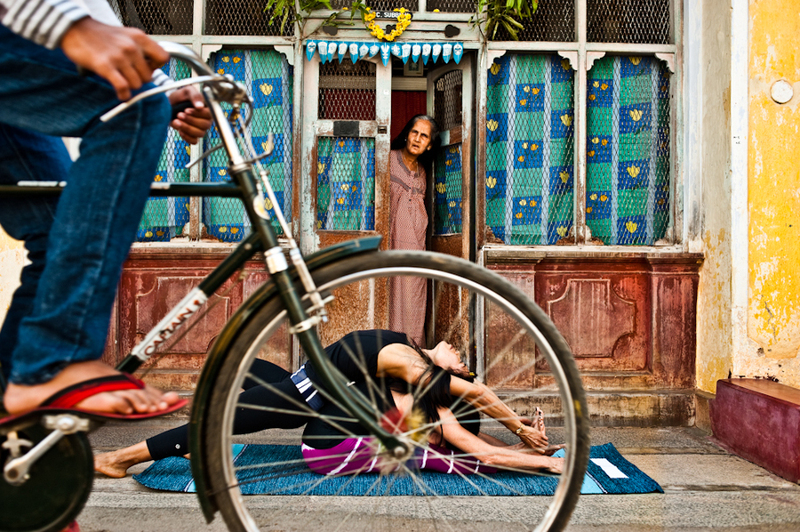 An Ashtanga studio is called a shala and is typically closed twice a month for moon days. Once students know the order of poses very well, they may often opt for self-led, or Mysore style practice. This is an opportunity for students to practice at their own pace and level of ability, but in the company of other students and with the encouragement and advice of a teacher, as needed. In the Mysore method, the student masters each pose in sequence and is given new poses to work on by their teachers as they become ready. 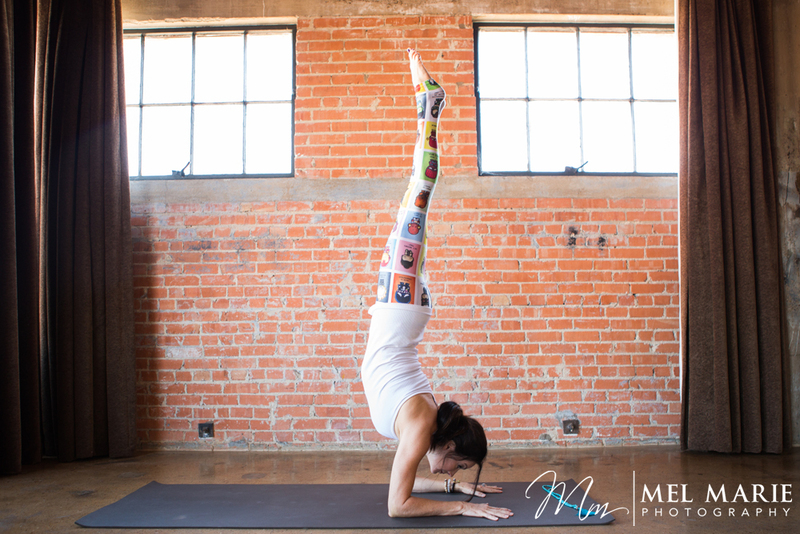 Ashtanga can be an ideal foundation for home practitioners once they know the sequence of poses. The Opening Prayer is a blessing of gratitude offered to the lineage of teachers and their students who have enabled this ancient practice to survive through thousands of years so that we can experience its benefits today. The recitation of this mantra cleanses the energy of the space we have chosen to practice yoga, as well as preparing the mind, body and emotions for the forthcoming Ashtanga sequence. which eliminate the delusion caused by the poisonous herb of Samsara (conditioned existence). holding a conch shell (divine sound), a wheel (discus of light or infinite time) and a sword (discrimination). 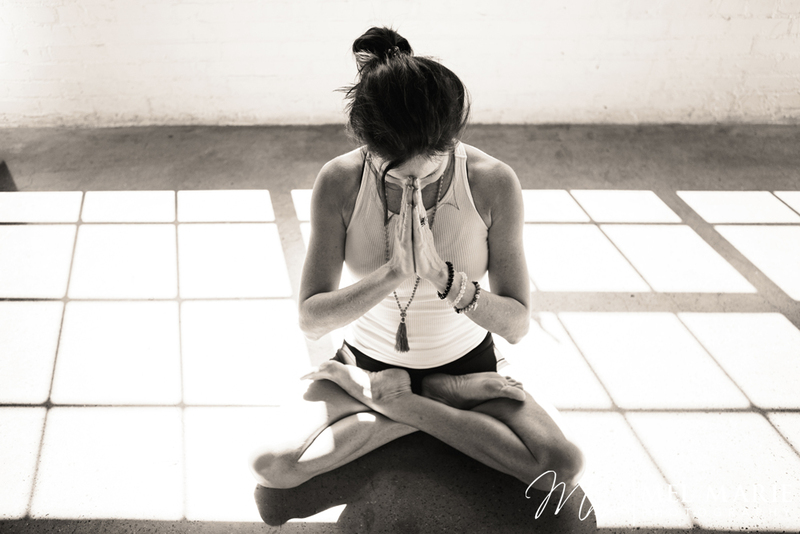 Vinyasa Krama, otherwise known as “moving by number,” is the tradition of practicing asana in a flowing sequence connected harmoniously by the breath. Krama means “a step” or “in stages.” It also means to learn the postures one by one, observing the correct order. 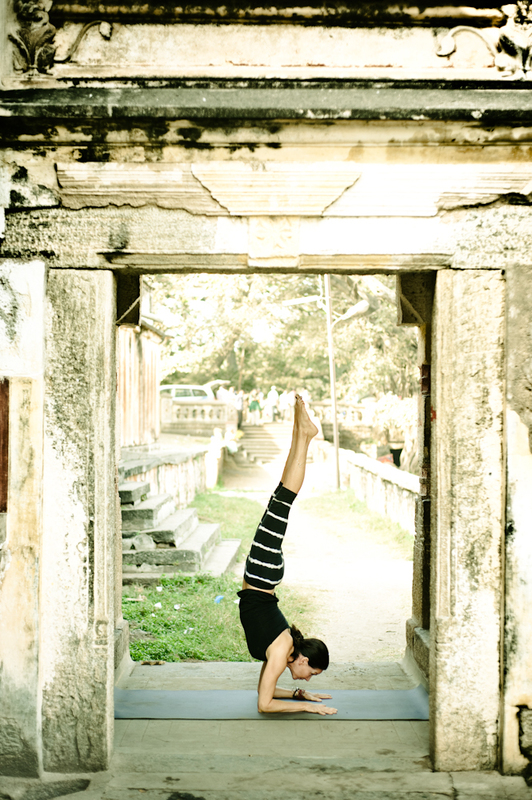 Vinyasa Krama was a phrase used by Krisnamacharya to convey two different though complementary approaches. The first he called vinyasa chikitsa, a therapeutic method of movement providing the steps necessary to facilitate getting into an asana as dictated by your individual constitution. The second he called vinyasa sakti, a method by which he counted numbers to a group so they could follow the movement patterns precisely and consistently. Of the ignorance of conditional existence. (the Goddess of Good Fortune, the Divine Feminine). Ashtanga & Vinyasa Krama available by appointment. One on One privates and small group privates available by appointment only. 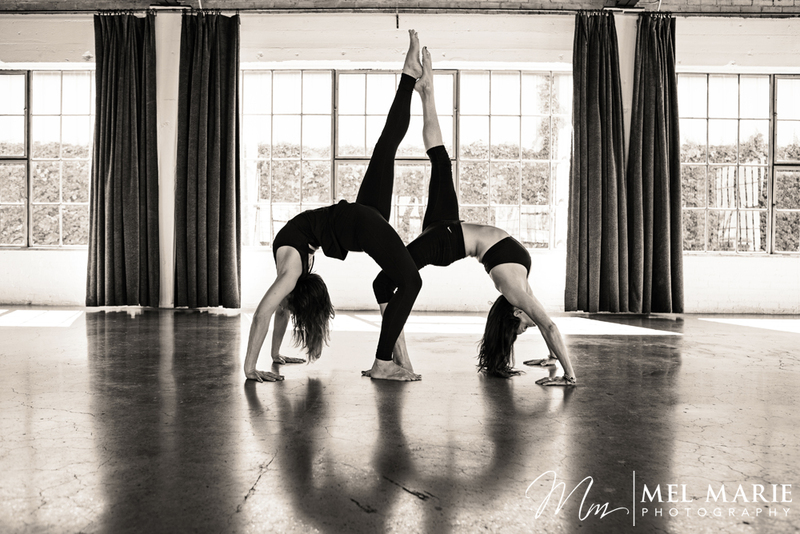 Please inquire about the development of your personal practice in ashtanga and/or vinyasa krama, pranayama (breathing techniques) and/or meditation. I can help you to refine and further develop your ashtanga practice and provide supplemental work to open tight hips, shoulders, back etc. Workshops available on back bending, hip opening, back & core, strength and stability, pranayama and meditation, inversions, adjustments. Contact me directly at heathertwomey@me.com to schedule. Please fill in the information to the right and I'll get back to you.